yarn and leave feeling craftier than ever. 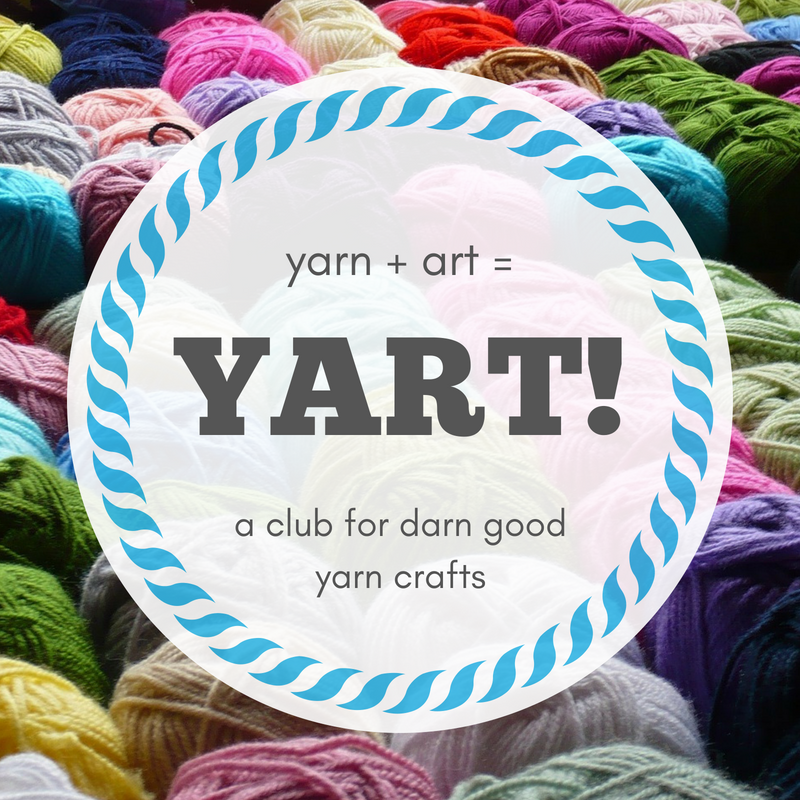 Yarn and snacks provided, of course! 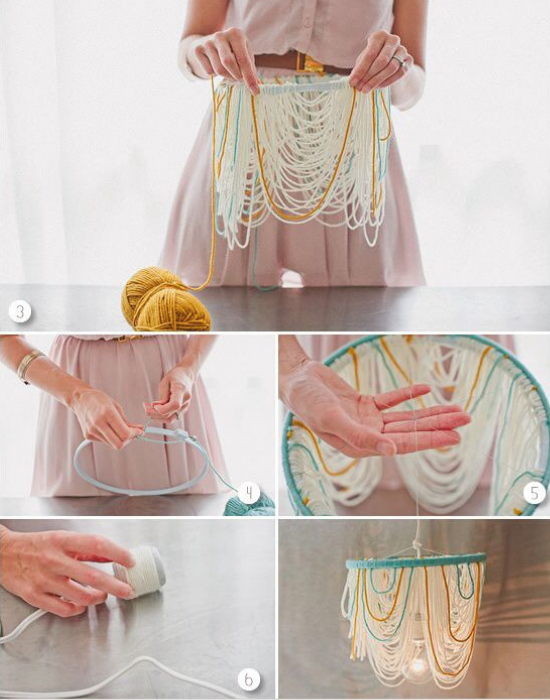 This month we'll be making an embroidery hoop pendant lights like the one pictured below. Hope to see you there!